GB RAILFREIGHT managing director John Smith is confident the recent success in winning a contract to move freight via the Channel Tunnel will lead to more collaboration with European railfreight companies. 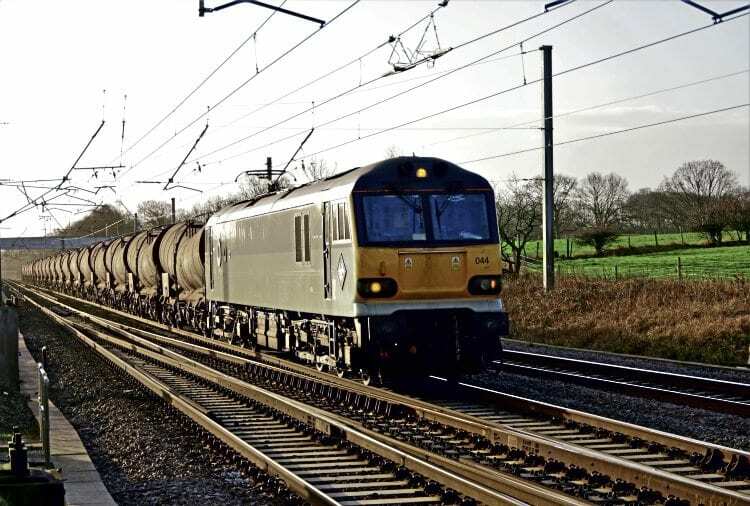 GBRf now moves china clay slurry from Calais to Ayrshire on behalf of Belgium’s B-Logistics (see February’s edition of The RM) and the success of this complex operation could result in more railfreight traffic from the Benelux countries to the UK. GBRf is also working closely with B-Logistics on the delivery by rail of new EMUs from Siemens’ factory in Germany. Speaking to The RM, Mr Smith said: “This initial relationship will build trust and will foster opportunities and persuade other customers that this will work. “It’s about relationships and trust, and managing the risks we take. We drive our own trains and if we could load our own trains, we would, as it minimises the risks we face in performing for our customers. All they want us to do is arrive on time.